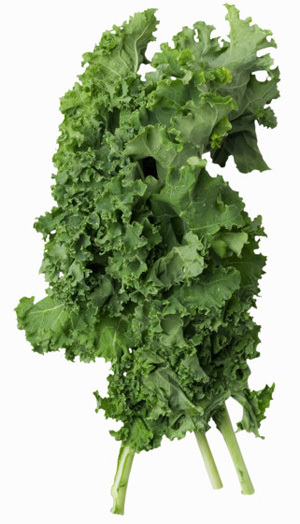 Member Lorin sent over a great recipe to use for your kale! Put the potatoes in a large pan and cover about halfway with water. in the pan and let stand, covered, for about 5 minutes. Divide among bowls and top each serving with a pat of butter.